1. “Fulech Fair” or "Phulech Fair" is celebrated in which district? 2. The “Nalwair Fair” of Bilaspur district was originally started for the supply of which of the following? 3. Mandi is famous for which fair? 4. The “Shivratri Fair” of Mandi is celebrated from which year? 5. Minjar Fair of Chamba began in which year? 6. Lavi Fair is celebrated in which month? 7. 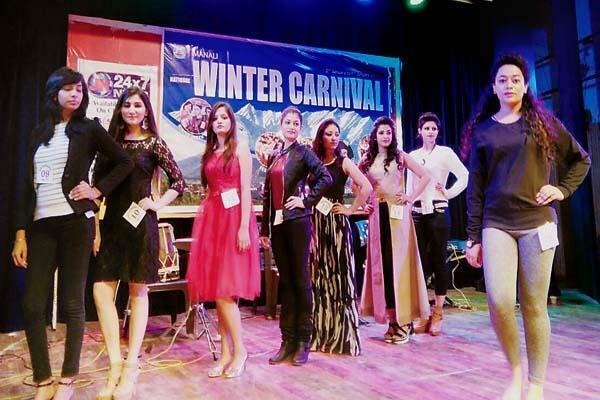 In which place of Himachal is the “Winter Carnival” celebrated? 8. The “Shivratri Fair” of Mandi was started by which of the following Raja? Answers: 1-a, 2-d, 3-d, 4-a, 5-d, 6-c, 7-d, 8-c, 9-b. is the exam of sub inspector comes under allied services ?